Nigerians today, February 23, 2019, go out en masse to vote for their prefered Presidential and National Assembly candidates. 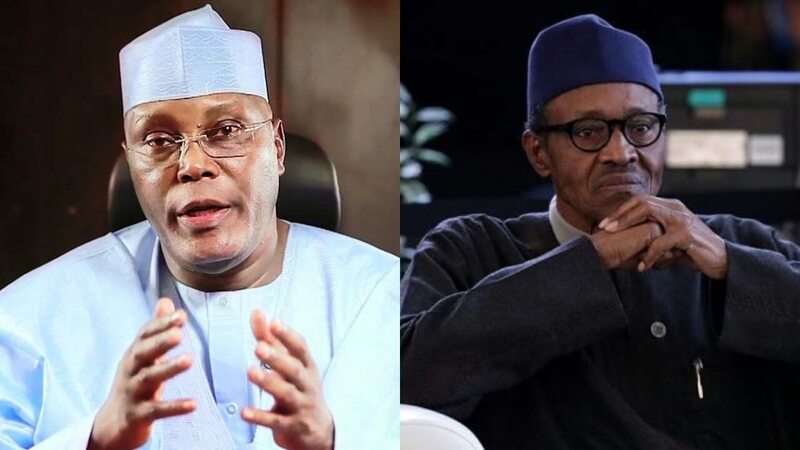 The race is between the presidential candidate of the Peoples Democratic Party, Atiku Abubakar, the All Progressives Congress, Muhammadu Buhari and 69 other political parties. In Abeokuta, Ogun State capital, president Buhari has defeated Atiku despite the support of former President Olusegun Obasanjo for the Atiku Abubakar. According to report APC secured 87 votes in the presidential election, the Peoples Democratic Party (PDP) got just 18 votes.